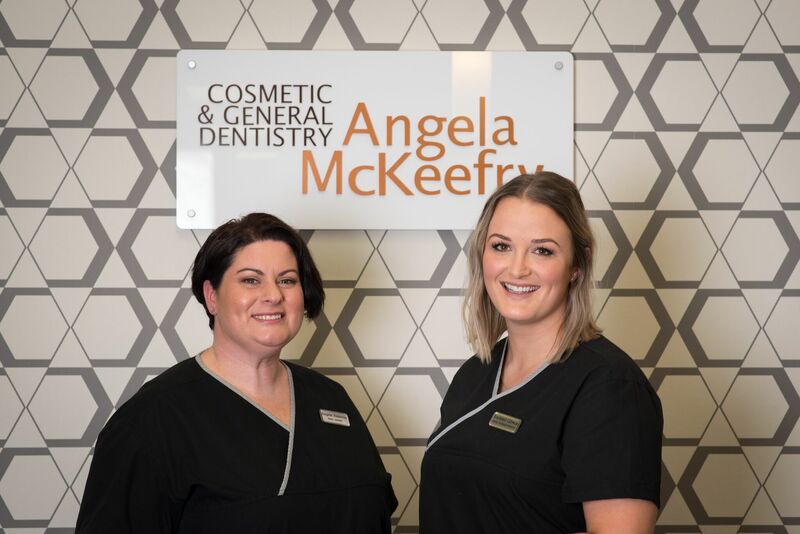 Our dental hygienists, Angela Kumeroa and Rachael Gibson are registered practitioners who are specifically trained in the prevention and treatment of gum disease. 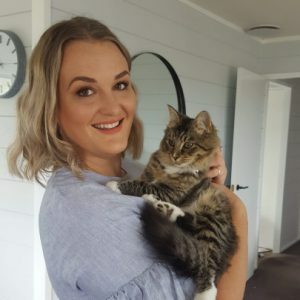 Angela Kumeroa holds a Diploma in Dental Hygiene and Rachael Gibson is an Oral Heath Therapist with a Bachelor of Oral Health. Our dental hygienists are an integral part of the dental team at McKeefry Dental. 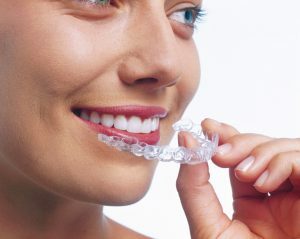 We view the overall health and condition of your mouth as paramount. Your gums (periodontium) are the foundation of what holds your teeth in place. Early detection of gum disease is crucial in the prevention of gum and bone destruction. Regular active maintenance/hygiene treatments are the basis of prevention and the stabilisation of gum disease. If you’ve ever wondered about what is involved in a hygiene appointment and why they have a preventative focus on your oral health. Click through to read our post on ‘What to expect during your dental hygiene appointment’. our hygiene dentistry services please Contact Us.